The SMI were invited to the Orders and Medal Research Society Convention 2017, which was also the 75th anniversary of the Society. It took place at the prestigious Crown Plaza Hotel, Stratford-upon-Avon. The Society exists to promote a general interest in the study of orders, decorations and medals and to actively encourage and publish research into all aspects of civil and military medals, with a particular focus on those issued by Great Britain and the Commonwealth countries. SMI's Gurinder Singh Mann started his lecture by citing the history of the Sikhs, moving onto the relationship with the British. 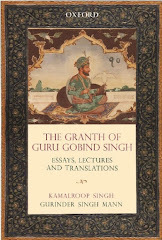 The Sikh empire and the role of the East India Company was alluded to together with a background to the Anglo Sikh Wars which took place between 1845 and 1849. Mann then went through a number of Sikh relics and artifacts which were on display at the well received exhibition Anglo Sikh Wars Battles, Treaties and Relics at Newarke Houses, Leicester. (Funded by the HLF). The exhibition pieces came from across the UK including many regimental museums like The Regimental Museum of The Royal Welsh (Brecon), The Shropshire Regimental Museum, the The Queen's Royal Lancers and Nottinghamshire Yeomanry Museum, the Mercian Regimental Museum and many others. As part of the Anglo Sikh Wars, the British issued many medal to officers who fought in the battles, Mann went through the Sutlej and Punjab campaign medals. However a special medal which is very seldom discussed is the medal issued to Major Herbert Edwardes for his role in the siege of Multan(1848). Gurinder Singh Mann discusses the special medal given to Major Herbert Edwardes for his role at the siege of Multan. 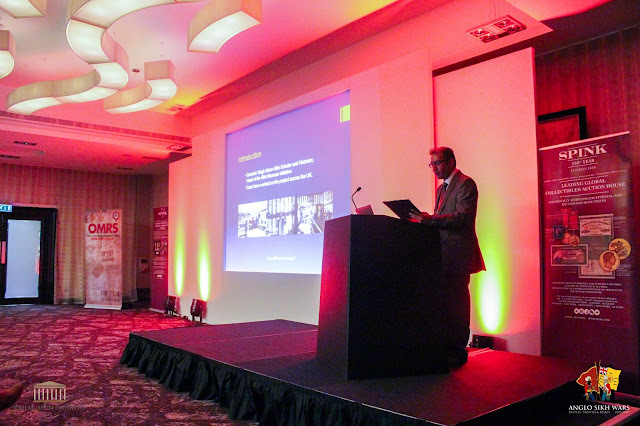 The lecture ended with Mann stating that the relationship between the British and the Sikhs extended through to many campaigns after the Sikhs became part of the British Indian Army like Saragarhi, and the two World Wars. The OMRS each year hold a competition for exhibitors to share their knowledge and understanding of medals. This year there were many displays covering numerous campaigns. There was a Sikh War exhibition undertaken by Graham Hervin exhibiting a number key items related to the Battle of Sobroan. The exhibits also included a rare map of the battlefield as well as a number of Sutlej and Punjab campaign medals. There was also an special 1822 pattern field officers sword which would have been used at the battle of Sobroan. 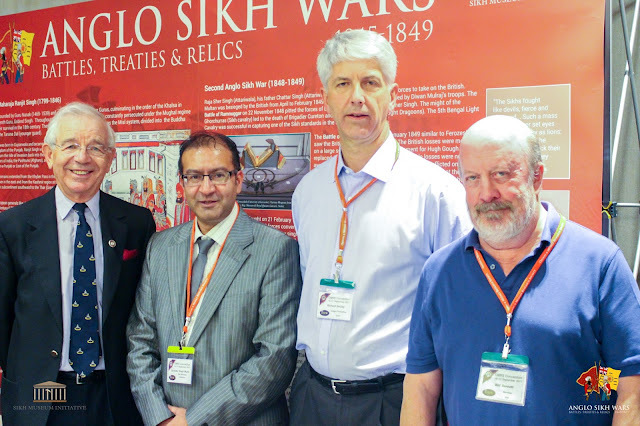 The SMI also displayed their Anglo Sikh Wars pop up display as part of a non competitive exhibition. This was attended by many collectors and medal enthusiasts. 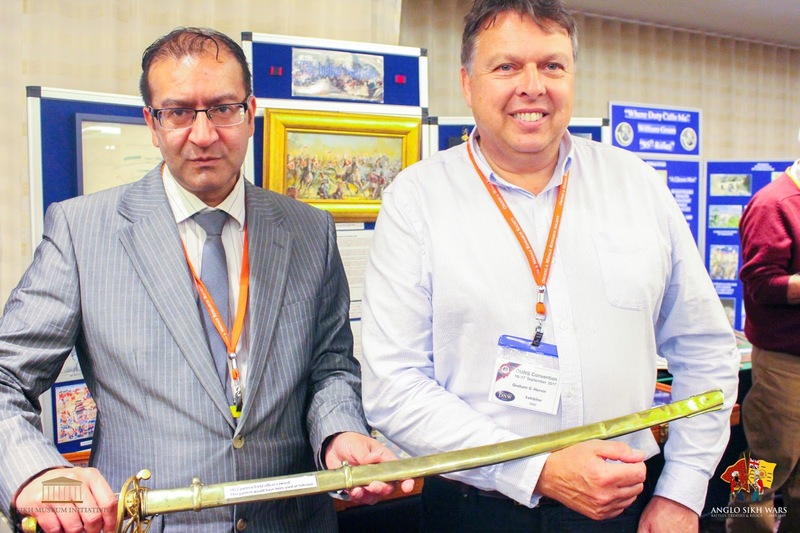 The many items on display included a number of Sikh portraits, copies of the Illustrated London News as well as many 3d printed objects being on display including a small talwar (sikh sword) which were created by Taran3d. As a special treat for the participants and the society the SMI, undertook a 3d model of the Sutlej Medal. 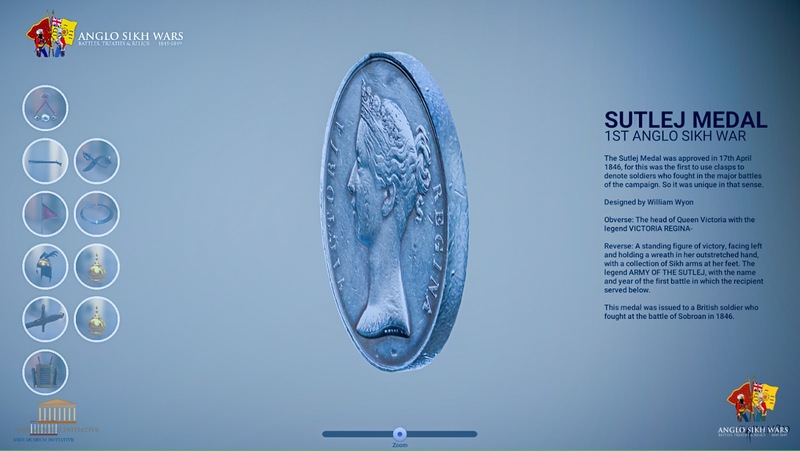 This was well received by the society together with other 3d modelled exhibits on the touch screen monitor. The convention was attended by 427 people from around the world. Commodore Pitchfork, Gurinder Singh Mann, Richard Emsley and Will Bennett. It must have been well received i am sure. it was a product of hard work and hard work always pays off. keep up the good work and don't forget to update us about it.